· Enlarged liver and kidneys. Though this sweetener is FDA approved, FDA approval does not guarantee it’s safety. A prime example of this is the FDA approved artificial sweetener aspartame, which has over 30 known adverse health effects after human consumption. 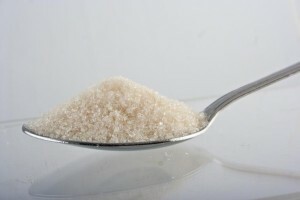 There are good, natural alternatives to these artificial sweeteners on the market. Next time your sweet tooth calls, try substituting stevia, xylitol, raw honey, or erythritol. Article adapted from Green Med Info.